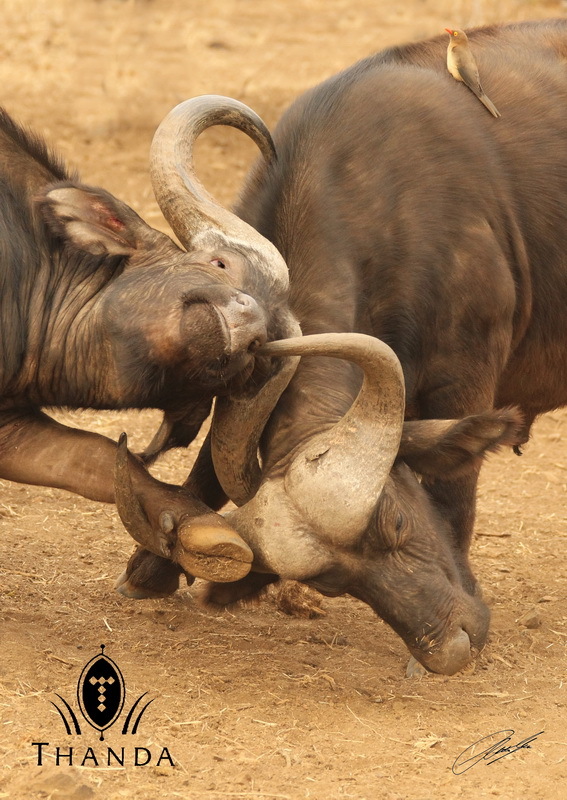 The picture in the previous post was of two Cape Buffalo bulls fighting! Sorry I missed the identity post Oxpeckers really know how to hang on, Up your nose says the one Buffalo!! P.S. As one buffalo said to the other,Not to you!! It did kinda sound mean. Have a Great One. Off to do some plumbing. where did you get that stunning photo, not today on your game drive?????? ?